This luxurious and silky plain dye collection is made from high quality cotton in a truly sumptuous and smooth satin construction. 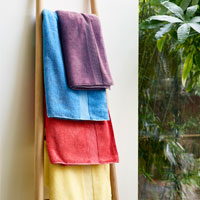 The range of attractive colours and the natural sheen of the fabric have made this range a major hit. Available in: White, Ivory, Gold, Linen, Silver & Seafoam. 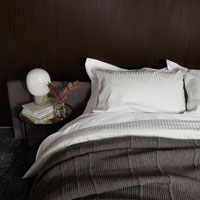 100% Cotton 400 Thread Count Sateen. 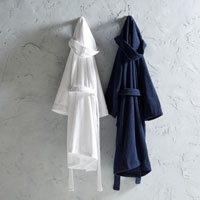 Made with 100% Cotton, 400 Thread Count Sateen. With this product, you earn up to 5575 loyalty point(s).